Dependable, highly absorbent disposable tissues. 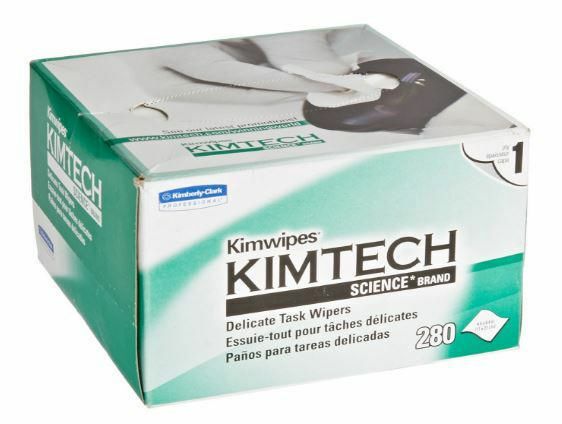 Perfect for polishing glassware or cleaning instruments because they will not scratch or deposit lint. Supplied in handy, pop-up dispensing cartons.